“A Better Place to Live” was a song very much of its time, dealing with living in a utopian, peaceful world where people love one another, and was very much in the same vein as Jackie DeShannon’s recent hit “Put a Little Love in Your Heart” (which Parton herself would later cover in 1993). In 2003, the album was ranked number 299 on Rolling Stone magazine’s list of the 500 greatest albums of all time. It later made Time Magazine’s 100 Greatest Albums of All Time in 2006. 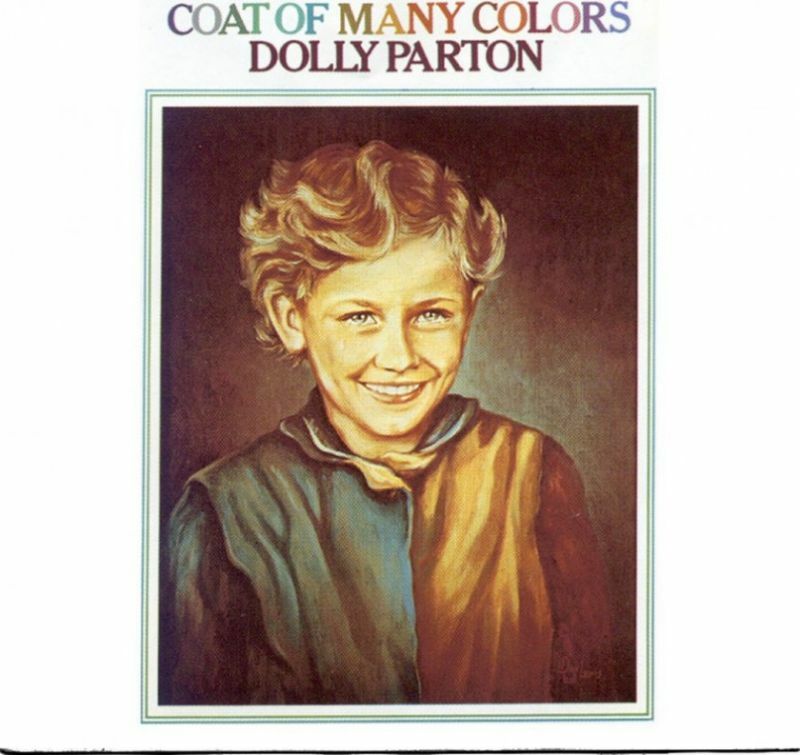 Parton wrote 7 of the ten songs on the original album, she is a tremendous singer and songwriter. This is a true country classic!